Size: upper bag 34 * 25 * 35cm / lower bag 34 * 25 * 25cm. Product size: pack 50 * 32 * 28 cm. 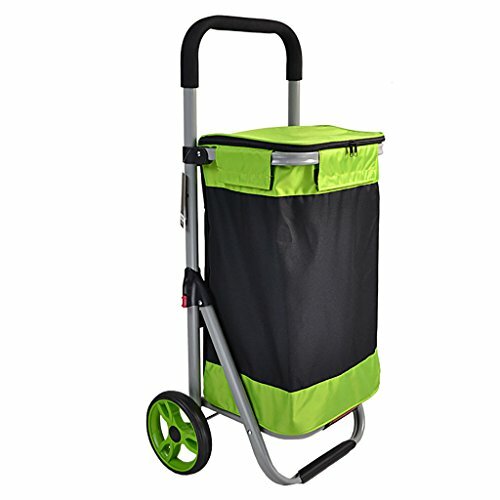 The frame can be used alone, moving items, pulling goods, etc., easy to carry and store, small and simple folding, is a multi-purpose shopping cart. The bag can be removed, cleaned, the car can be used separately, and the shopping bag can be replaced at any time.